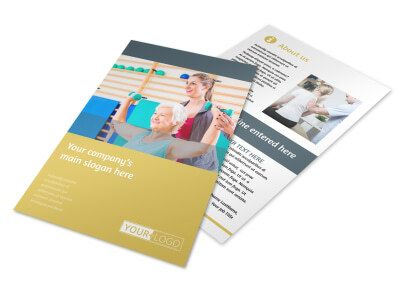 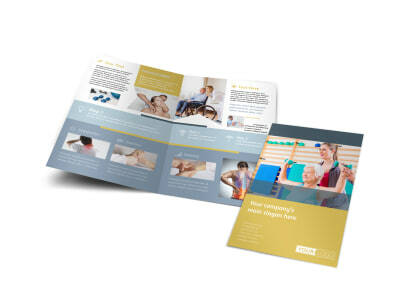 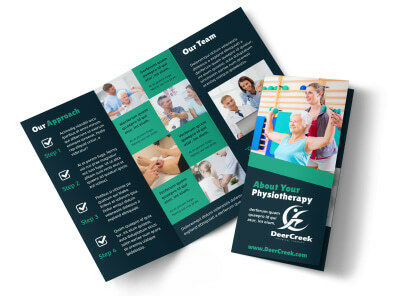 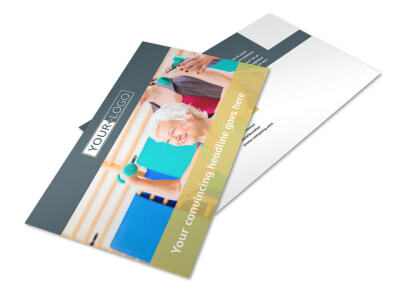 Customize our Physiotherapy Brochure Template and more! 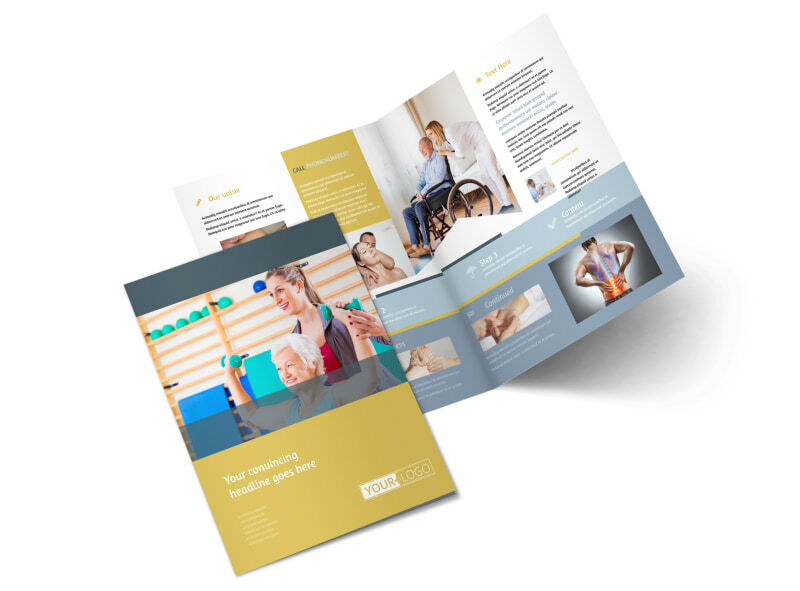 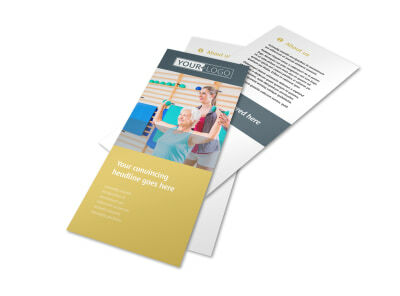 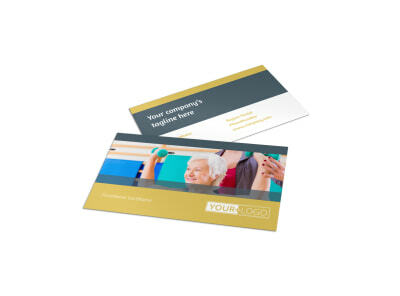 Show off your healing skills with physiotherapy brochures you customize using our online editor and templates. 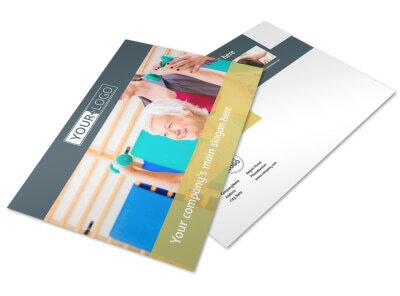 Detail treatment options available, your training and credentials, and any special equipment you use via uploaded photos and custom text. Get your brochures ready for print in minutes, and then print from anywhere or trust us to put a pro slant on your finished design.